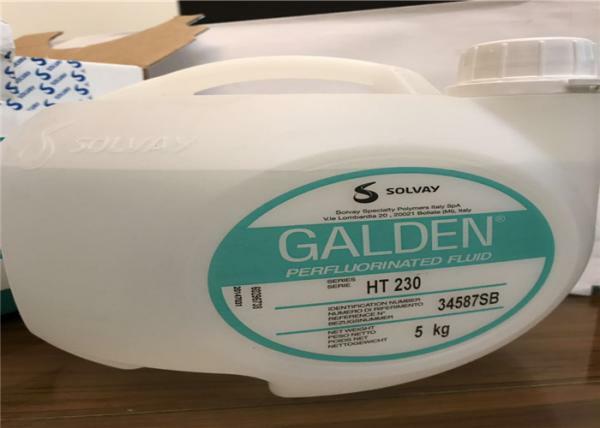 Solvey Galden perfluoropolyether fluids HT170 Normal Boiling Point 170 5kg for sale – Perfluoropolyether Fluorinated Fluids manufacturer from china (109215235). Shenzhen Wisdomlong Technology CO.,LTD Work hard and best service for you! 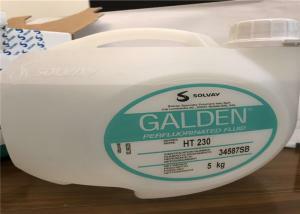 Galden® PFPE is a line of high-performance, inert, fluorinated fluids used as heat transfer and for various high-tech applications in the Electrical & Electronics and Semiconductors markets. Galden® HBs are the best candidates for use at temperatures above 150° C to 270° C without pressure build-up and absolutely no fire hazard. 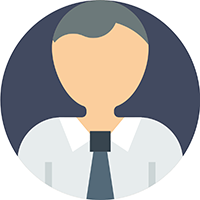 Among the advantages of a sound safety profile for high temperature applications is a positive impact on the Cost of Ownership.